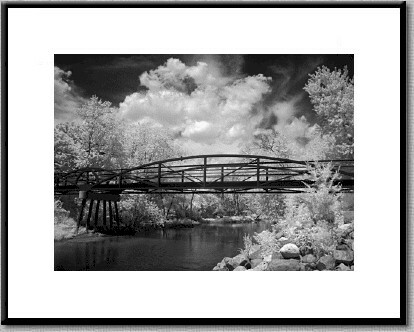 Jerry Hug specializes in Black and White photo images recorded on film and digital capture. His landscapes and designs by man are the result of a passion for beauty and simplicity in the natural elements. His photo images are made in extreme levels of light which has resulted in unique images that are constantly evolving in style and content. His Mid-West work includes both the panoramic view of the farmland and cityscapes. Jerry's work in the Great Southwest includes patterns from nature and structures of man. Two new portfolios include: The Movement of Man and The River. Jerry has received numerous awards for his photography and has been a part of major galleries in Chicago and the Northwest Suburbs. As a retired arts educator, he takes time to teach photography in the traditional chemical darkroom and digital imaging.